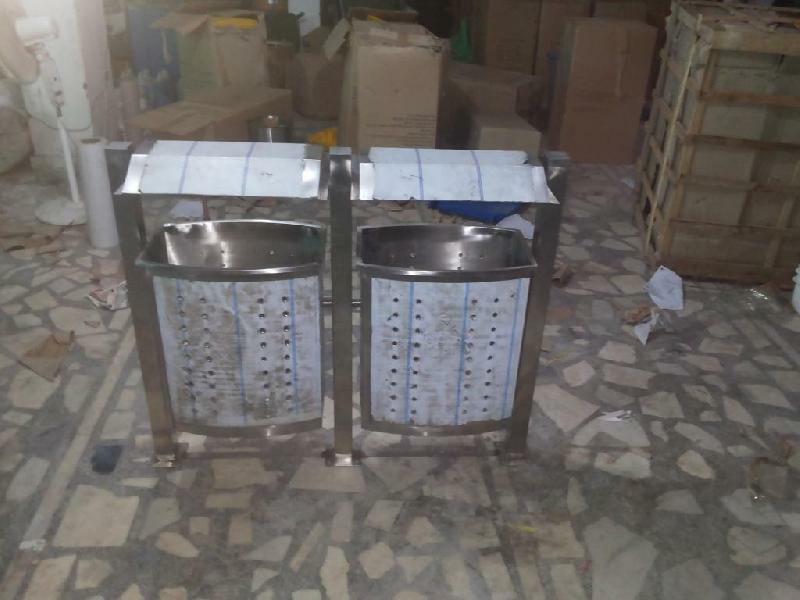 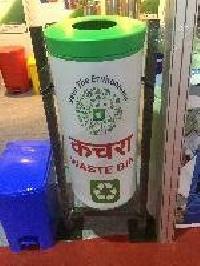 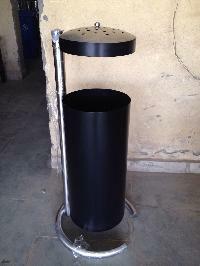 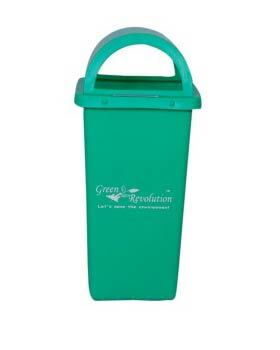 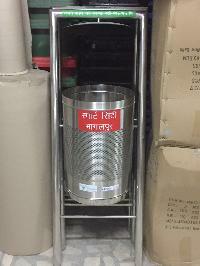 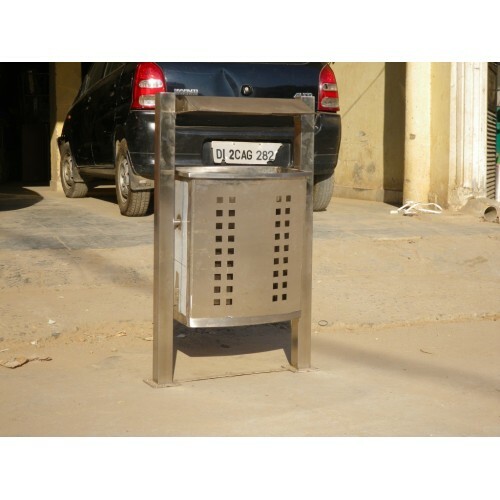 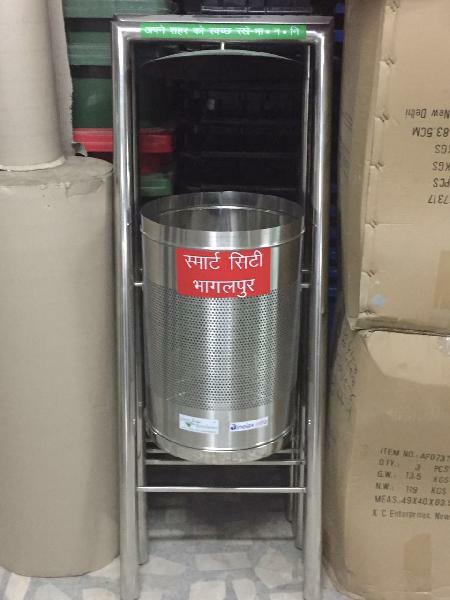 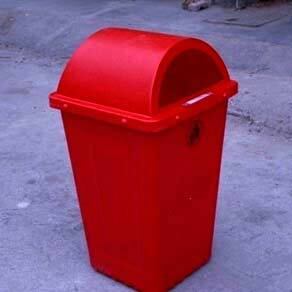 We offer Outdoor Plastic Dustbin with D type Lid in capacity up to 80L. 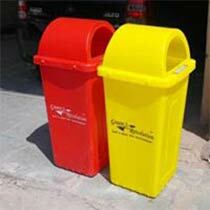 The Outdoor Plastic Dustbins that we deal in are available in red, green, blue, yellow and grey colors. 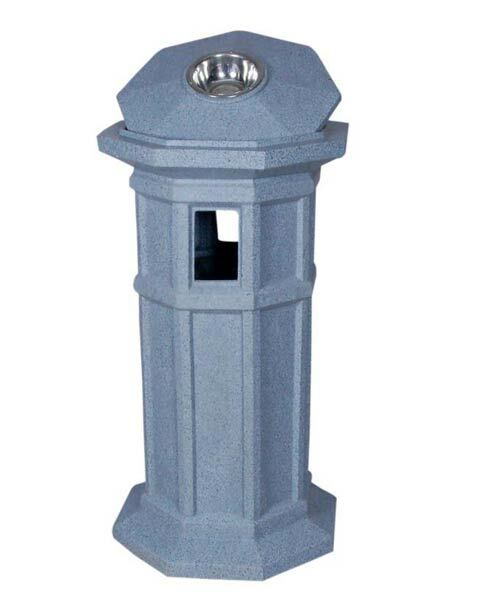 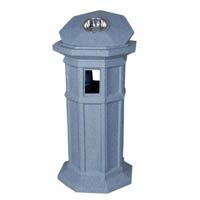 Special Outdoor Plastic Dustbins in specific colors can be made on MOQ based requirement. 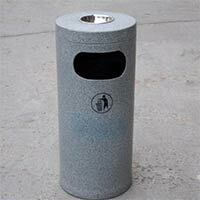 Typically, all our Outdoor Plastic Dustbins are made of the best quality plastic and as they have both side opening lids, it becomes easy to dispose of waste from both sides. 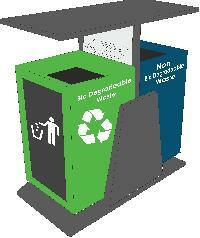 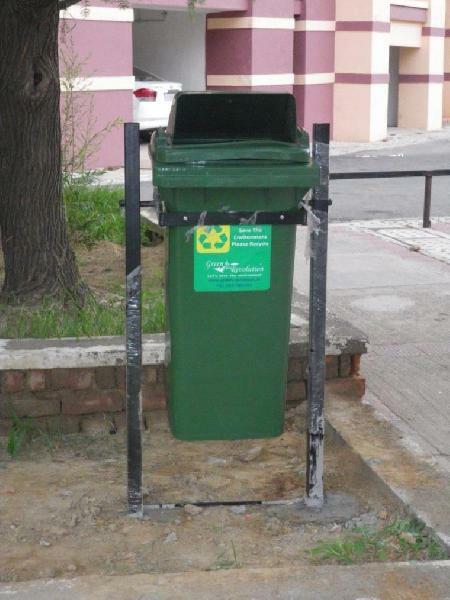 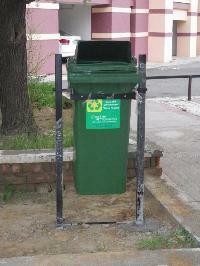 Also, the Outdoor Plastic Dustbins can be mounted with MS Frame to prevent thefts. 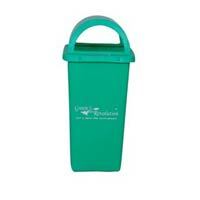 Material : Outer Body MS Powder Coated with plastic bucket.